Are you engaged and planning your wedding? Then, you need to plan a visit to The Wedding Journal Show in Belfast. The Wedding Journal Show is on at the Titanic Exhibition Centre on Saturday 29th and Sunday 30th September. The show is set to be bigger and better than ever before! There will be hundreds of exhibitors offering brides everything they need to organise their wedding all under one roof with exclusive offers for attendees. Also, one lucky couple will win a Dream Wedding worth £35,000. We're giving away a pair of VIP tickets to attend the show - VIP style! Free copy of Ireland’s Wedding Journal! 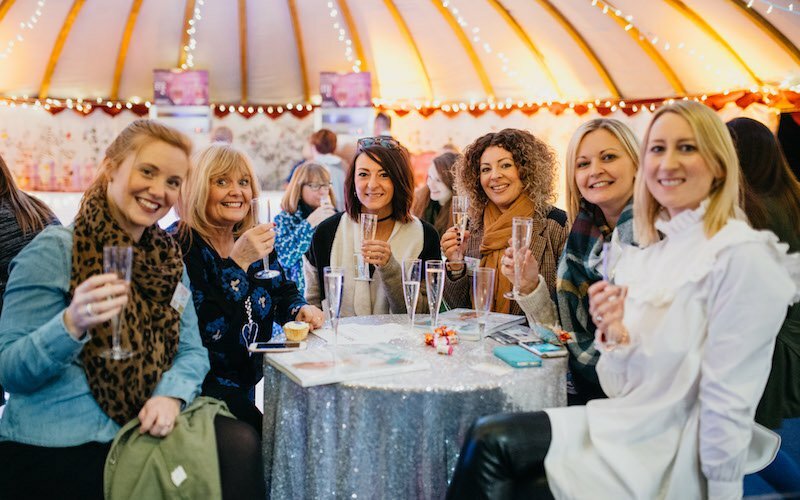 Whether you fancy a fun day out with the girls or your other half to source some last minute details or a way to help you plan your dream day – you can’t afford to miss the Wedding Journal Show!